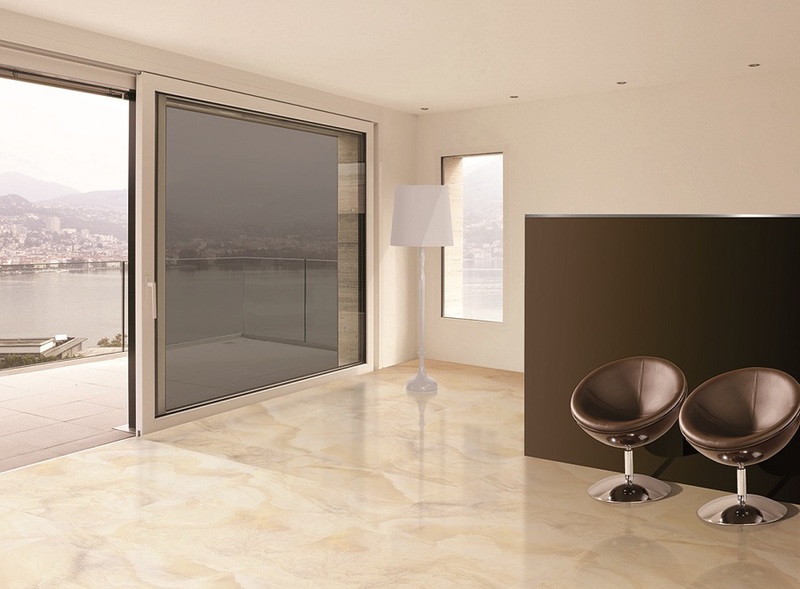 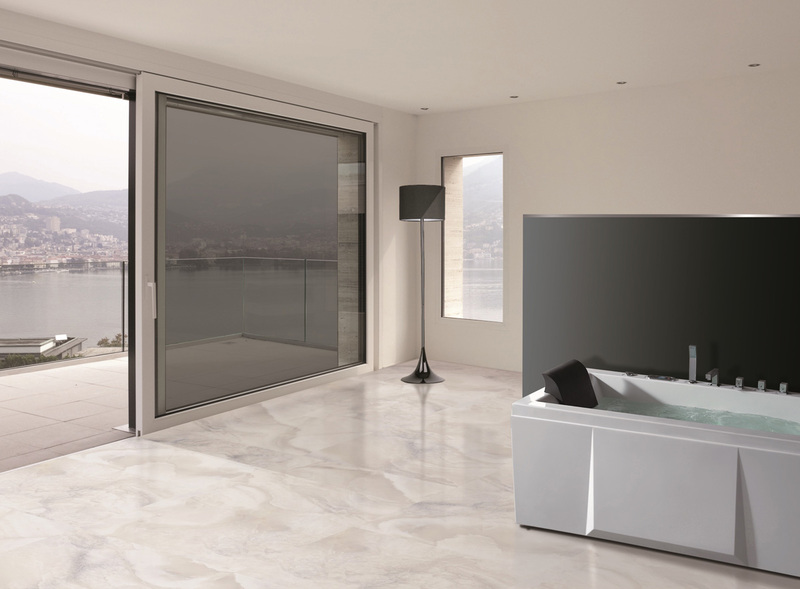 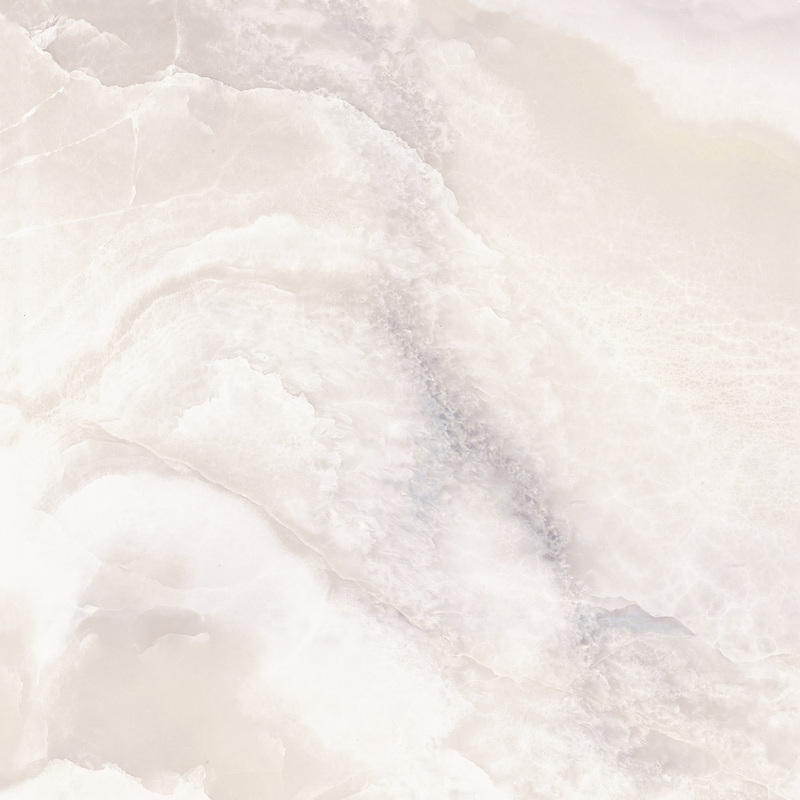 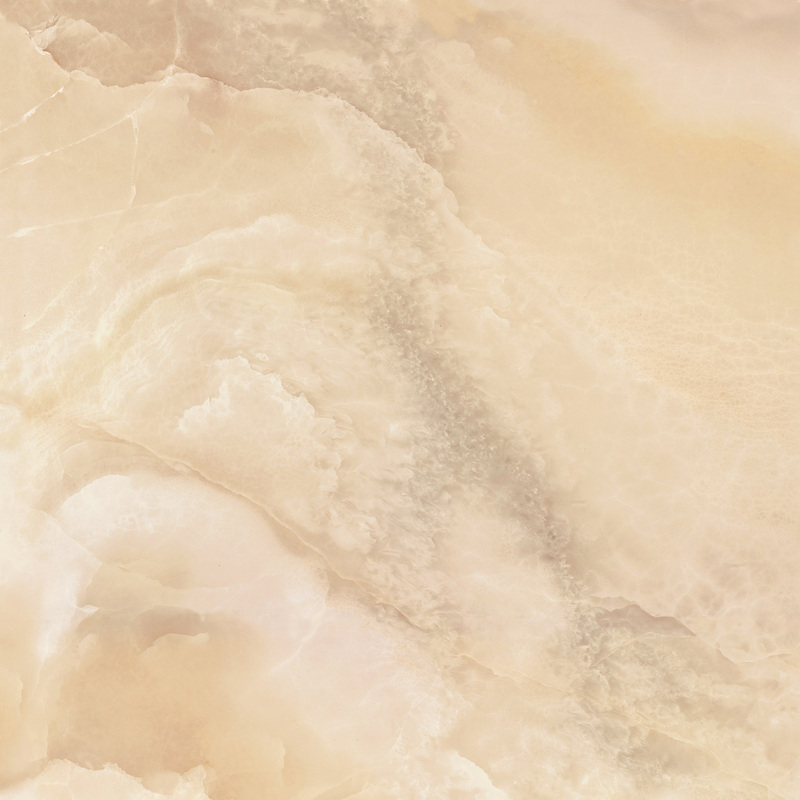 Fall in love with the overlapping waves of color that wash over these exquisite white body Spanish porcelain tiles. 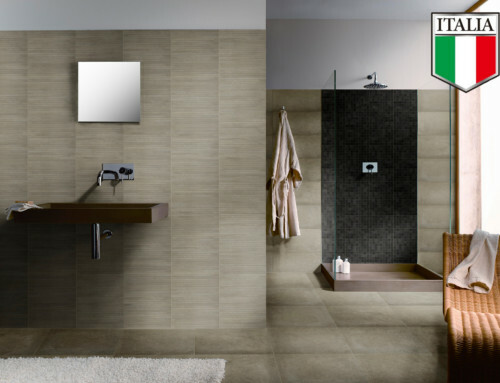 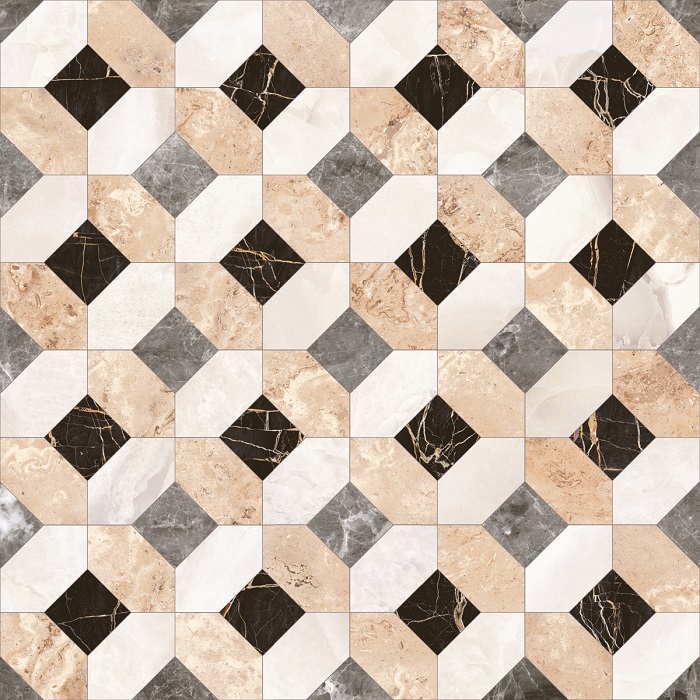 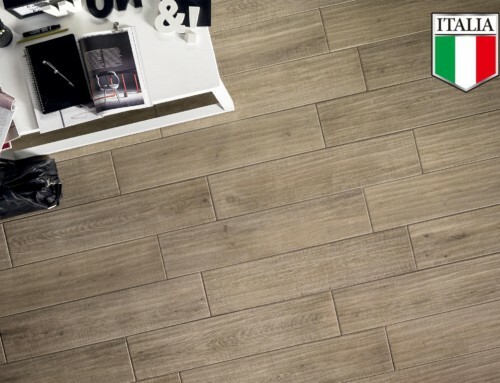 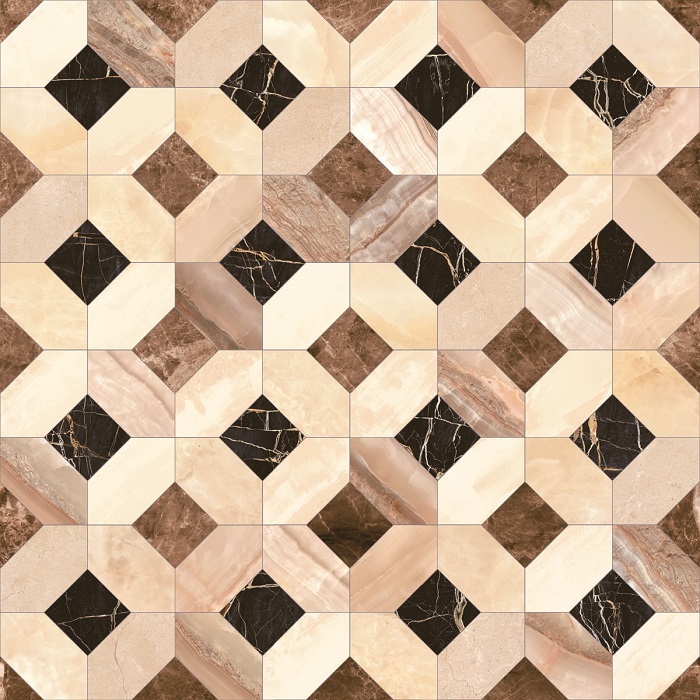 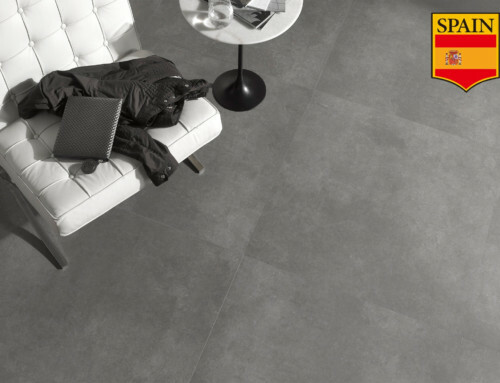 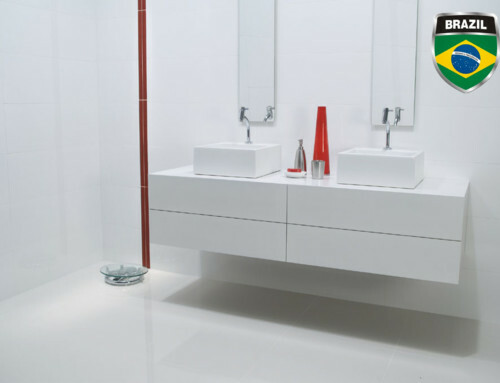 These tiles are a superb option for fashioning an alluringly serene atmosphere in any space. 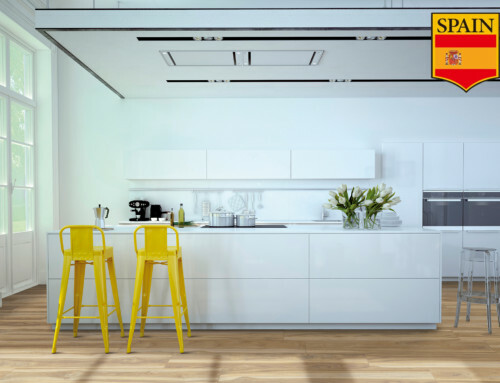 The differing shades of beige and grey will draw the eye just like ripples in a pond, yet the transition between the shades is subtle enough to serve as a framework for a more bold and adventurous decor design.